MECHANICSBURG, Pa. — Sunbury Press has released the bestsellers list for December for its literary fiction imprint, BROWN POSEY PRESS. William F. Lee’s touching grief memoir about the loss of his wife after a long marriage, All My Heroes Are Gone, ranked number one for the third month in a row. Lawrence and Tammi Knorr’s photographic album of unusual scenes in Wormleysburg, Wormleysburg: Jewel on the Susquehanna, captured second. Frank Deter’s emotional recounting of his beloved hunting dog, A Dog Named Judy, was third in sales. 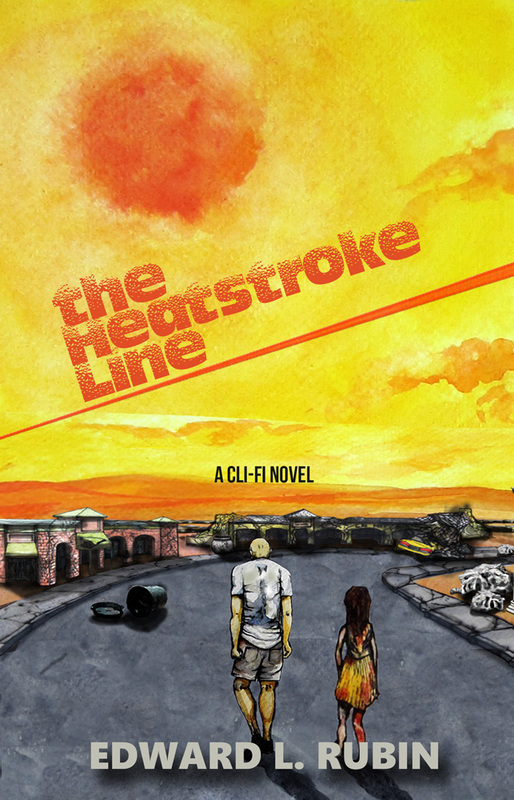 The Heatstroke Line, Edward Rubin’s climate fiction novel, was fourth. Strange Magic, a collaboration coordinated by Catherine Jordan, rounded out the top five. 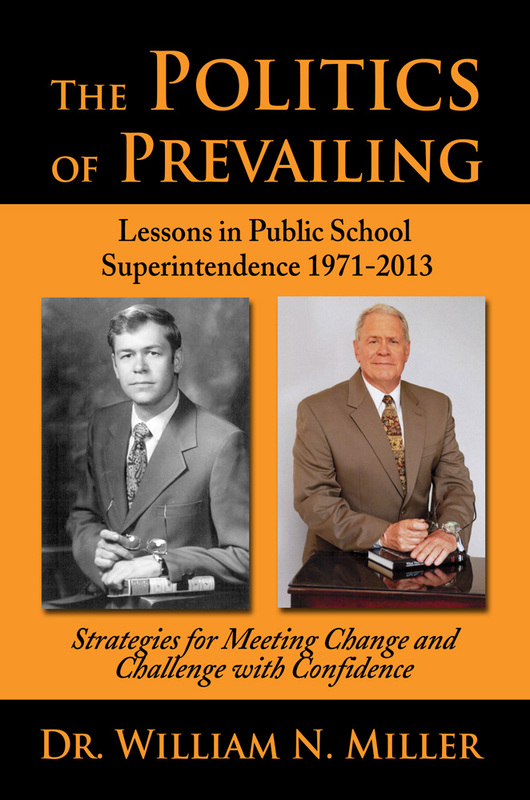 Lee’s book has performed well due to author activities in his local area of Texas. The Knorr’s and Deter’s books were helped by Christmas sales. The other titles were bolstered by online sales.